1.2 What are the bean seeds main nutrients? 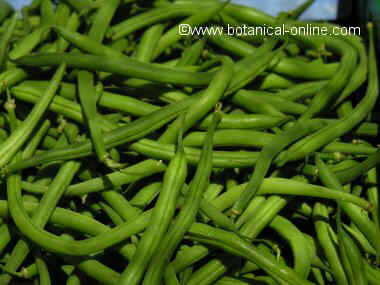 Beans (Phaseolus vulgaris) are legumes or vegetables, depending of what part of the fruit we eat. The whole fruits are pods, Containing the seeds inside. These are very similar to kidneys. 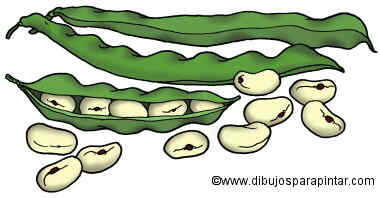 The bean seeds (dry beans) are considered legumes. Bean seeds have a thin skin of the same color as the inside. They can vary from white to black events or network. Bean seeds taste sweet. They have a thick and dense texture. What are the bean seeds main nutrients? As an energy source, 100 grams of dry beans give us 355 calories. – More than 12% is water. – About 22% of proteins. – More than 60% carbohydrates. 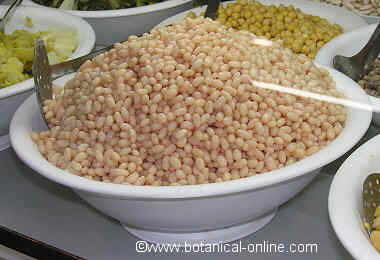 Dry beans are rich in potassium, magnesium, phosphorus, calcium, iron, zinc, manganese and selenium. They have small amounts of copper and sodium. Dry beans contain vitamin A, vitamin C, vitamin B3 and vitamin B9. They also have small amounts of other B vitamins, but they also provide us with vitamin E.
– They have a low water content. 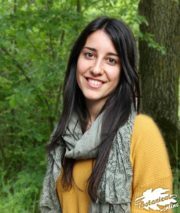 – They give us a lot of energy in the form of calories, which help us to maintain our vitality. – They contain little fat, but of a high quality and with many health benefits. – They have a high protein content. – They are very high in carbohydrates, especially starches. – They have a very high fiber content. – They help to remove toxins from our body, because they contain potassium. – They help maintain our brain function, because they contain phosphorus. In addition, together with calcium, they maintain the balance of the formation of strong bones. – Because their magnesium content, they help the contraction and relaxation of muscles. – Because of their iron content, they help prevent anemia. 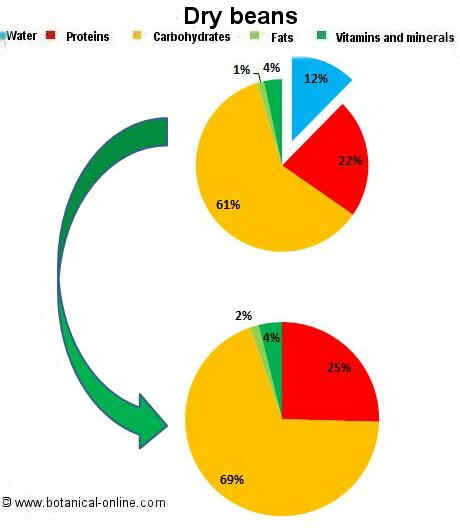 – Because of manganese, they help us keep in proper state our brain and respiratory tract. – For their content in B vitamins, particularly vitamin B3 and vitamin B, they help us get energy from fat, protein and carbohydrate intake to properly grow and maintain our defenses in good condition. – They protects the skin and help keep it healthy, because they contains vitamin A. – They protect us from colds and help heal wounds, because of vitamin C.